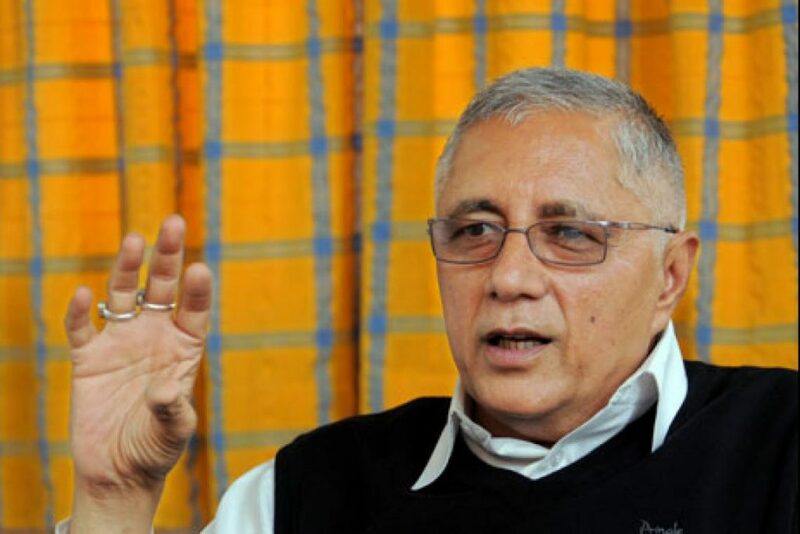 Biratnagar –Nepali Congress (NC) central member Dr Shekhar Koirala has insisted on the need of holding the party's 14th general convention as soon as possible. Talking to media persons at his residence in Biratnagar today, the Congress leader said that it was a time for endorsing the party statute through the Mahasamiti meeting and thus making preparations for the general convention. He accused party President Sher Bahadur Deuba of not following a culture of consensus and not abiding by party statute, expressing his concern over lack of unity within the party. According to the leader of main opposition, time has not come yet to protest against the government. As he claimed, impunity has increased in the country. "The world has no records of the Prime Minister of a federal country addressing the province parliament," he said, accusing Prime Minister KP Sharma Oli of demonstrating of an undemocratic character through his addresses to the province parliaments. Giving his views about the budget unveiled by the government for upcoming fiscal year, he said allocation of only nine percent of the total budget to provinces would obviously affect development of provinces.